In 2004, BCcampus initiated the project to implement a repository for sharing content developed through the Online Program Development Fund (OPDF). The concept of a learning resource repository was developed in a series of working groups where faculty members from BC post-secondary institutions played a key advisory role. In April 2006, BCcampus launched SOL*R as a service for British Columbia public post-secondary educators. Since that time, hundreds of online learning resources have been contributed to SOL*R for sharing and reuse. SOL*R is a repository service provided by BCcampus that allows educators to access FREE online learning resources. It facilitates sharing, discovery, reuse, and remixing of a growing collection of content created by BC post-secondary educators. SOL*R includes learning resources from a wide variety of disciplines and subject areas. Resources range from open textbooks, individual learning activities and tools, all the way to full programs. SOL*R was initially seeded with content funded by the OPDF. As part of an OPDF project, developers were required to license their learning resources openly and then contribute them to SOL*R. While initial content was provided by the OPDF, all online learning resources are welcome and SOL*R now contains non-OPDF resources as well. In September 2016 BCcampus received notification from Equella, the robust engine behind SOL*R, that Equella would be entering into a Sustain mode- i.e. there would not be further development or technical support provided for the Equella system. Due to the number of resources supported by BCcampus it quickly became evident that an alternative solution for a repository engine was required. Since September 2016 BCcampus has been engaged in the review of a variety of open source repository platforms. The initial review included identifying the required functional specifications for the new open source repository. Based on those specifications the task was then to identify which open source repositories best met our needs This resulted in some excellent and very informative conversations with collegues Scott Leslie at the BC Libraries Co-op (the original SOLR guru and implementer, and Sunni Nishimura and Brandon Weigel of BC ELN. Their organizations have embarked upon similar projects and their expertise was invaluable. As a result of the conversations and research, BCcampus will be migrating the SOL*R repository to DSpace . DSpace is currently being used in a number of BC institutions including UBC and UVic. 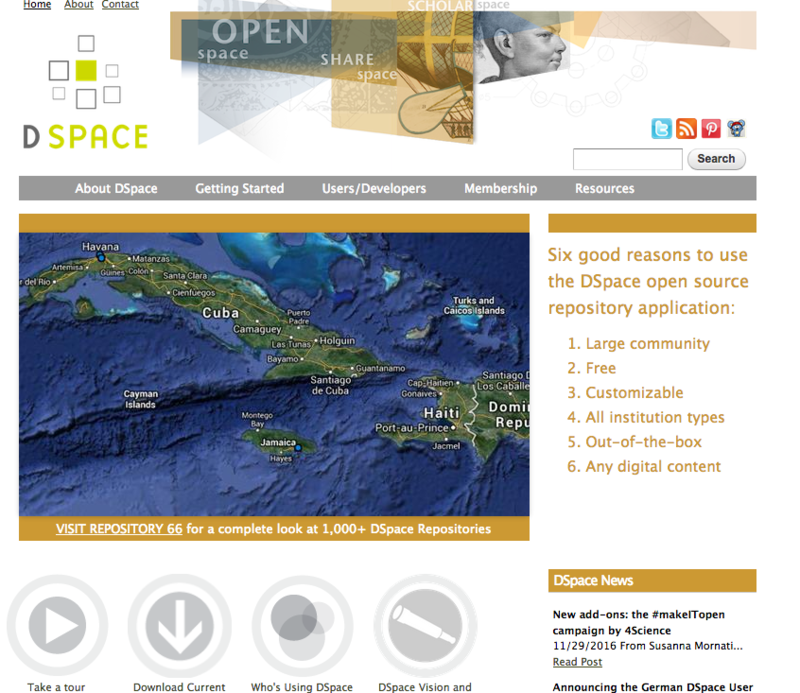 More information about DSpace can be found on the website. Our decision to move to DSpace is based on a number of factors, most importantly these include- heavily documented materials and resources, a robust community of developers; and the fact that it is in alignment with BCcampus’s API requirements. While BCcampus is at the initial stages of setting up a DSpace instance and establishing a technical process for migrating over 3,000 open educational resources from SOL*R to DSpace, we will keep the communication open and transparent about the process of the Repository Replacement Project. The repository will officially launch mid September 2017.